A new malware has hit the web and infected many computers. 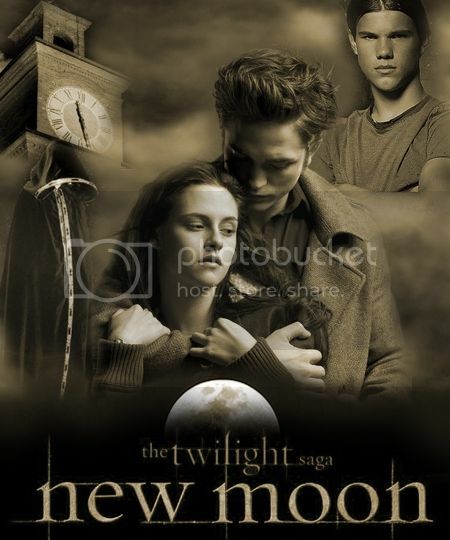 It’s related to the new movie- Twilight New Moon. Twilight fans, make sure that you don’t fall prey to this malware. The malware shows fake advertisements and links that state that you can watch the movie absolutely free. When you click on such a link, you get a message that the movie is just a click away. And, later when you click on the movie player, it prompts you to download and install stream player. And, when you do so, your computer gets infected with malware. So, to stay safe, watch the movie at theatres or grab a copy of the DVD when it’s out. Oh Well! I’m not promoting the movie! You are aware of the phrase ‘Prevention is better than cure’, aren’t you?